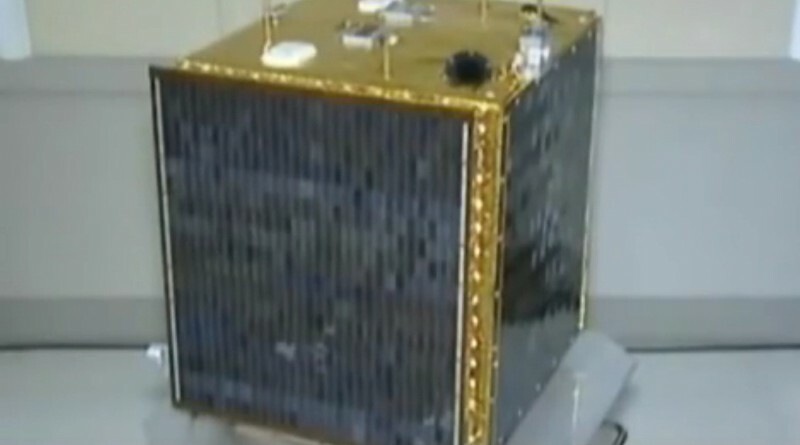 The fate of North Korea’s Kwangmyongsong-4 satellite launched in February remains unclear after conflicting reports on the status of the small spacecraft emerged in the weeks after its controversial launch. 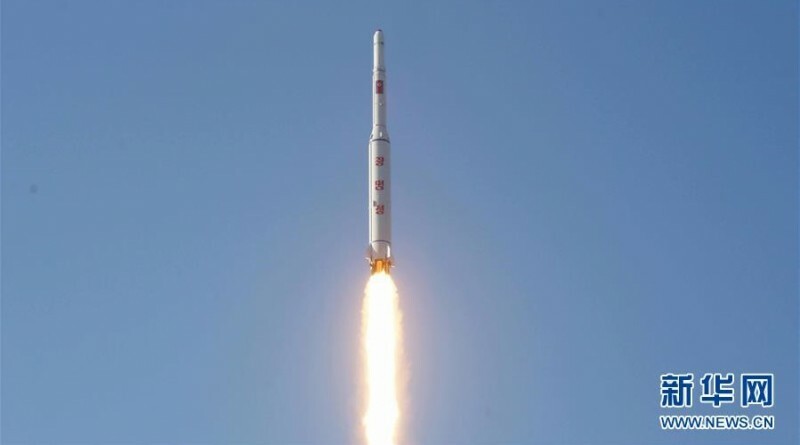 North Korea successfully launched a satellite into orbit on Sunday, achieving the country’s second successful orbital launch following up on Pyongyang’s first satellite launched in December 2012. 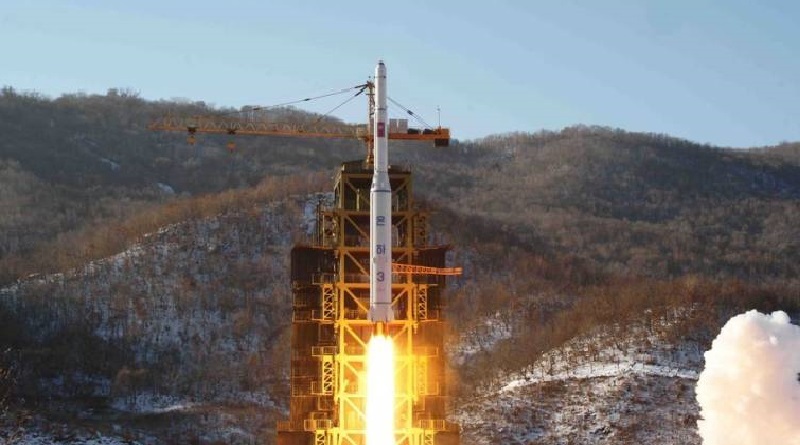 North Korea carried out its controversial space launch Saturday night and successfully placed an object in orbit as evident in tracking data collected by U.S. Space Surveillance. 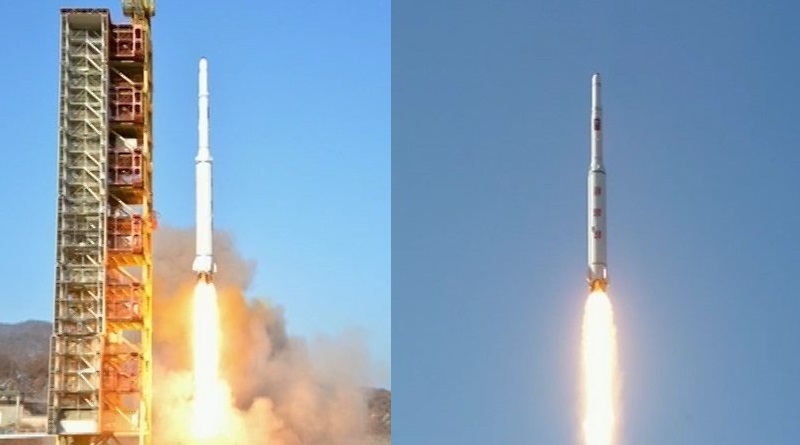 North Korea on Sunday successfully placed the Kwangmyongsong-4 Earth Observation Satellite into orbit, achieving its second successful orbital space launch. 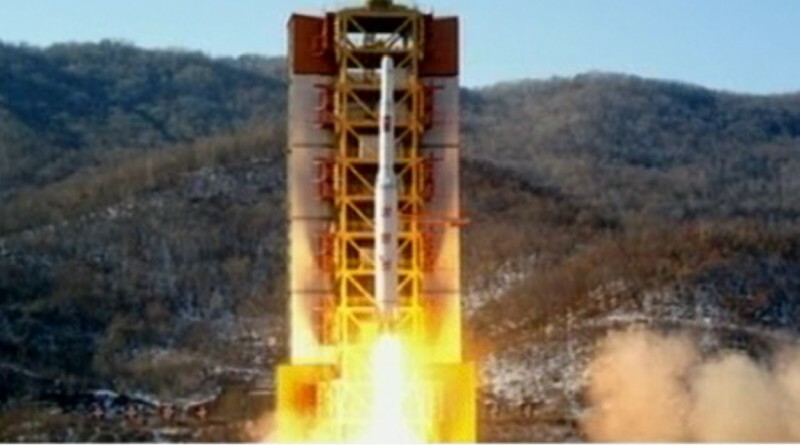 North Korea is accelerating the country’s planned satellite launch according to documentation submitted by the DPRK to the International Maritime Organization. North Korea has confirmed plans of an orbital space launch to be conducted from the country’s Sohae Satellite Launching Station this month.